Enchanté! 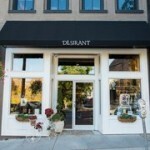 At Désirant, we believe in living life beautifully. 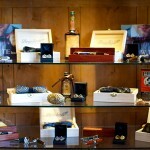 We offer an eclectic collection of curated items to complement your lifestyle. Our boutique takes your curiosity and quest for distinctive pieces to heart. We are continuously scouring markets, curating our collection, in order to share products that resonate with your unique aesthetic. From one-of-a-kind antiques, to coveted art prints, modern accessories to vintage-era accents – we invite you to Design A Life You Love with Désirant. 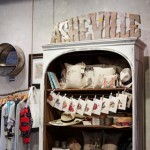 Whether here in Asheville or in your own home, come discover the stories behind the brands, from home décor to stylish fashion, and uncover something fresh and new each time you visit.